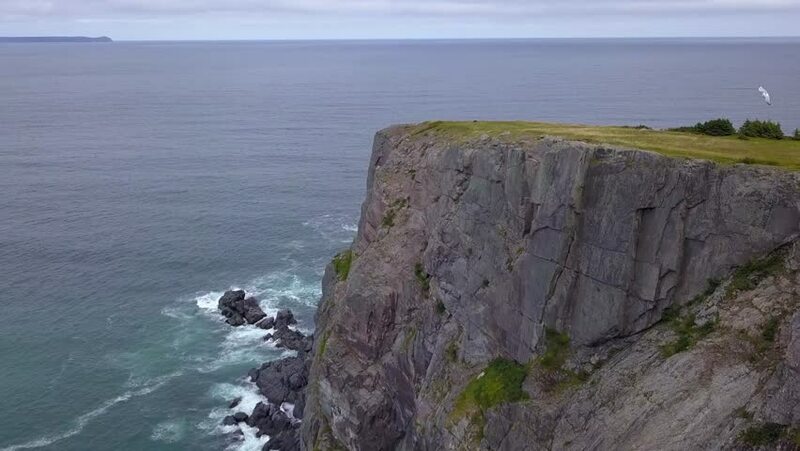 Aerial of cliffs along the coastline of Newfoundland, eastern Canada. 4k00:10The wild Atlantic coast on Bryher, part of the Isles of Scilly. The rocks, grasses and ocean make a dramatic seascape on this coastline. 4k00:35North Cape (Nordkapp) in northern Norway.